The most momentous change in American warfare over the past decade has taken place away from the battlefields of Afghanistan and Iraq, in the corners of the world where large armies can’t go. 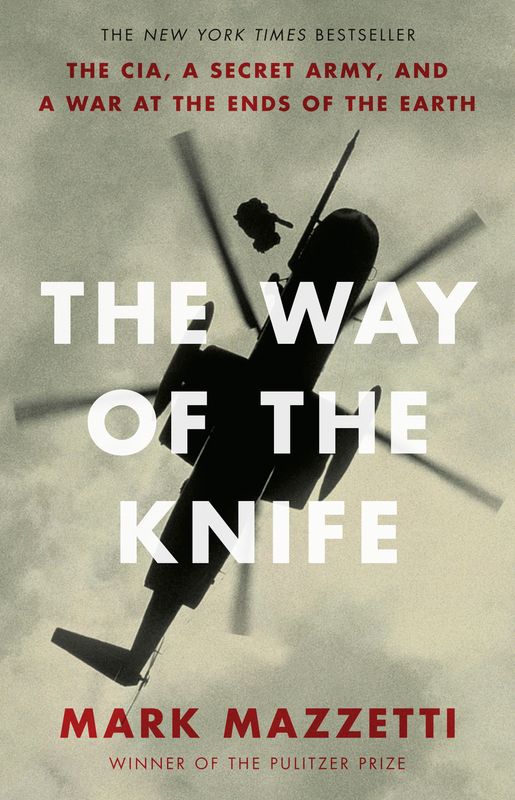 The Way of the Knife tells the previously untold story of that shadow war: a campaign that has blurred the lines between soldiers and spies and lowered the bar for waging war across the globe. America has pursued its enemies with killer drones and special operations troops; trained privateers for assassination missions and used them to set up clandestine spying networks; and relied on mercurial dictators, untrustworthy foreign intelligence services, and proxy armies. Washington has embraced this new approach to war as a lower-risk, lower-cost alternative to the messy wars of occupation, championing it as a clean and surgical way of conflict. But the knife has created enemies just as it has killed them. 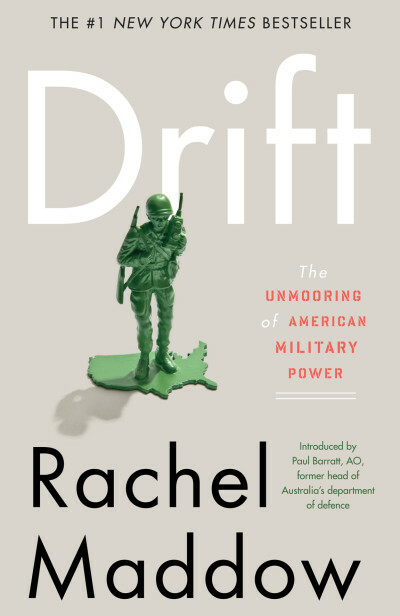 It has fomented resentments among allies, fuelled instability, and created new weapons, unbound by the normal rules of accountability during wartime. Mark Mazzetti tracks an astonishing cast of characters engaged in the shadow war, and reveals how two proud and rival entities, the CIA and the American military, are elbowing each other for supremacy. 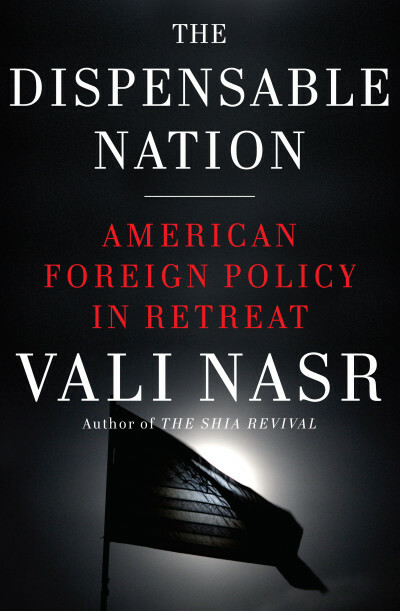 The CIA, created as a Cold War espionage service, is now more than ever a paramilitary agency ordered by the White House to kill off America’s enemies — in the mountains of Pakistan and the deserts of Yemen, in the tumultuous civil wars of North Africa and in the chaos of Somalia. For its part, the Pentagon has become more like the CIA, dramatically expanding spying missions everywhere. Sometimes, as with the raid that killed Osama bin Laden, their efforts have been perfectly co-ordinated. At other times, including in the failed operations disclosed here for the first time, they have not. For better or worse, their struggles will define American national security in the years to come. 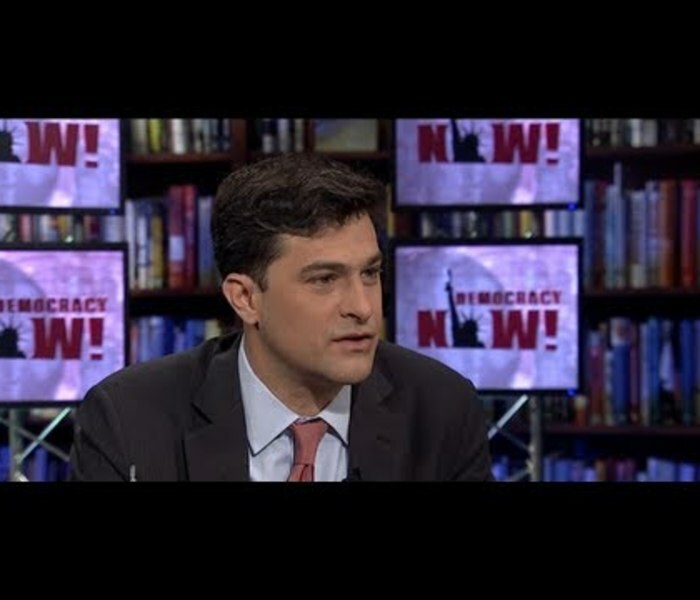 Mark Mazzetti is a national security correspondent for The New York Times. In 2009, he shared a Pulitzer Prize for reporting on the intensifying violence in Pakistan and Afghanistan and Washington’s response. 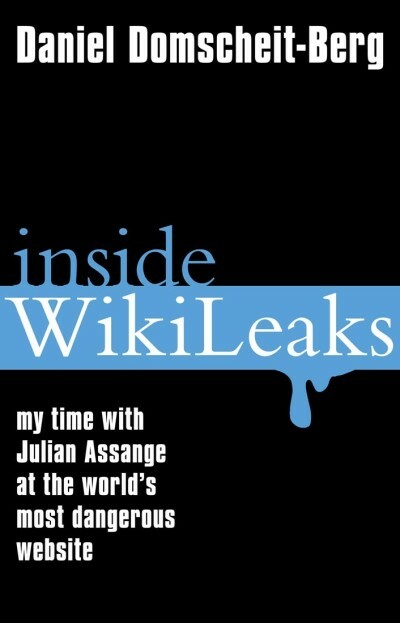 He has won numerous other major journalism awards, including the George Polk Award (with colleague Dexter Filkins) and the Livingston Award, for breaking the story of the CIA’s destruction of interrogation videotapes. 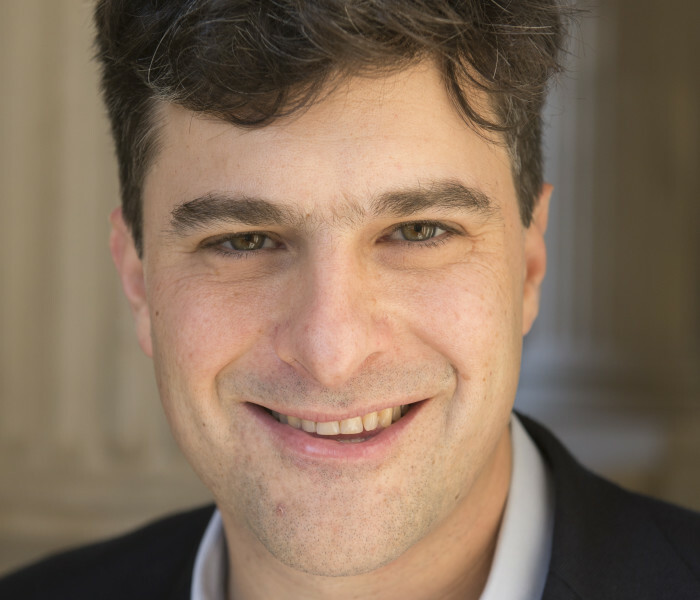 Mazzetti has also written for the Los Angeles Times, U.S. News & World Report, and The Economist. He lives in Washington, DC.